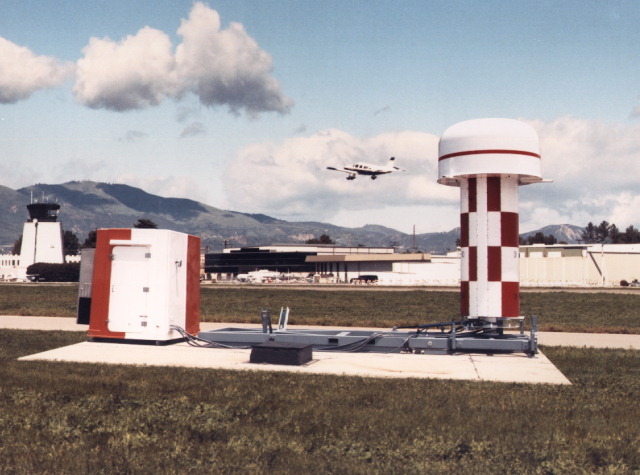 The CGA-2000 (Ground Control Approach - 2000) is a fully ICAO compliant all-weather surveillance and landing radar which is suitable for both civil and military applications and provides remotely controlled multirunway coverage and a height-finding capability. 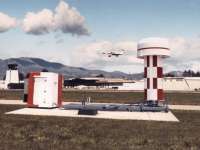 This radar uses an active rotating phased array architecture which utilises gallium arsenide transmit/receive modules. 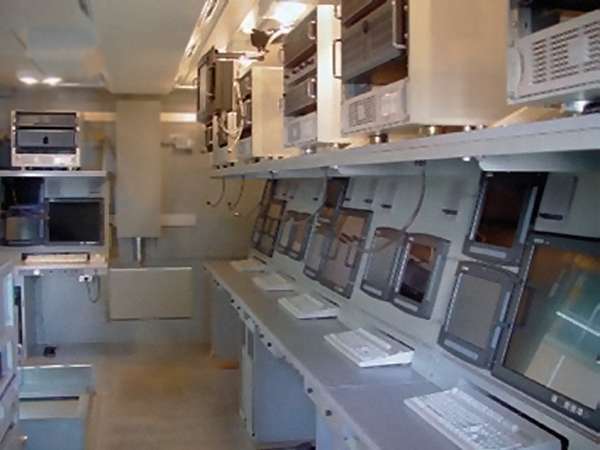 GCA-2000 uses fibre optic links for real-time system control. It incorporates high-resolution digital colour workstations with raster-scan colour displays. that controllers individually assign ASR or PAR mode based on traffic needs. Commercial off-the-shelf (COTS) processors and power supplies ensure low-cost and high reliability. 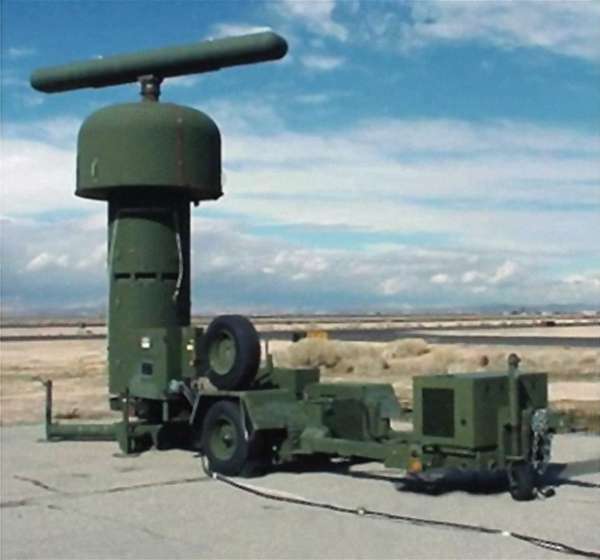 The AN/MPN-25 tactical area surveillance and precision approach landing system is a high mobility version of the GCA-2000 equipment, designed to control the immediate area around an airport or airbase. It contains a secondary radar whose antenna rotates independently on top of the radome.